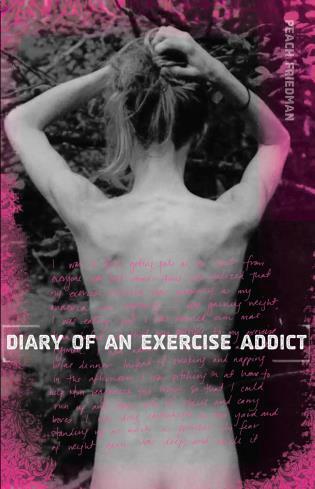 Peach Friedman, a spokesperson for the National Eating Disorders Association, is a personal fitness trainer who works with people recovering from eating disorders. She has been featured in People Magazine, has interviewed with Barbara Walters on ABC's The View, and has appeared on 20/20 and E! True Hollywood Story. She lives in Sacramento, California.